Are you a writer who also wants to teach the craft of writing? Do you want to supplement your income, get away from your desk, challenge yourself, meet new people and have some fun along the way? 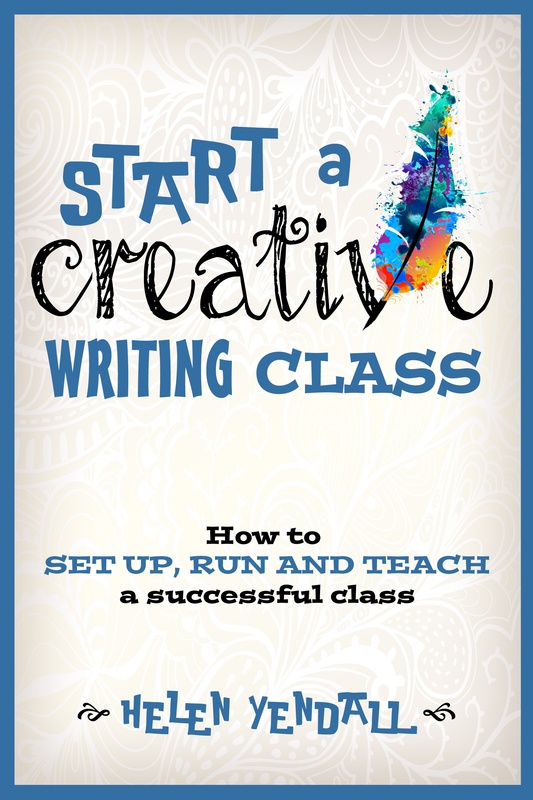 ‘Start a Creative Writing Class’ is a practical guide for writers, teachers and would-be teachers. It focuses on the nuts and bolts of setting up a writing class for adults (ie: post 16 year olds), covering everything from finding a venue and arranging insurance, to marketing the class and giving feedback. There’s also plenty of advice on dealing with students and ideas of what (and how) to teach. You should also find it useful if you work for a college or school as a creative writing teacher, or if you’d like to run workshops for writers’ groups or festivals, or even if you plan to start a writers’ group. First published December 2016. Price – £2.99 (ebook) on Amazon. 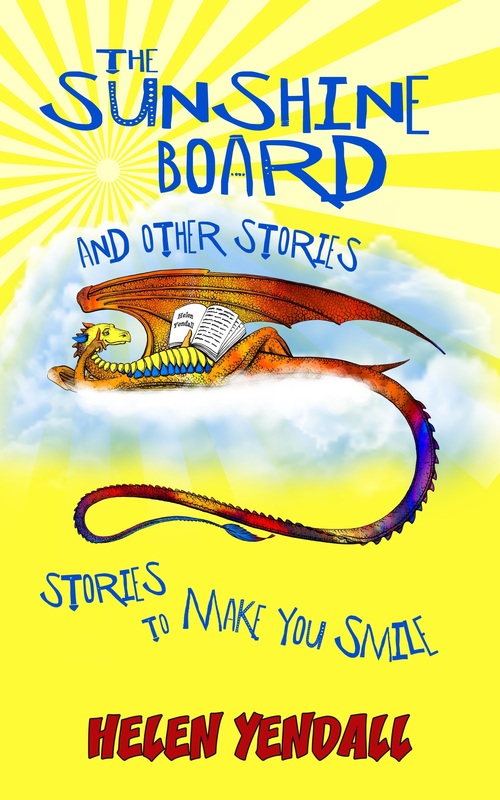 The Sunshine Board is a collection of 12 stories, most of which have previously appeared in UK magazines (and a couple are competition winners). Some are gently humorous and there’s a sprinkling of romance too. Perfect bedtime or coffee break reading. 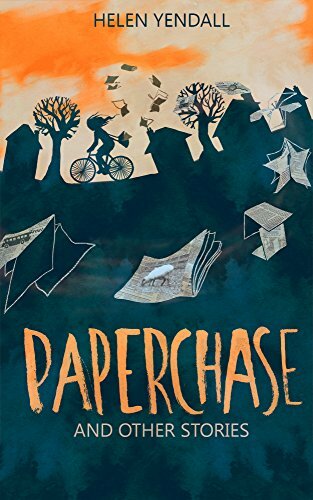 Paperchase And Other Stories is a collection of 12 uplifting short stories, about the ups and downs of love and family life. All of the stories have either been published before and/or have been placed in competitions, so each comes with a little ‘seal of approval’.